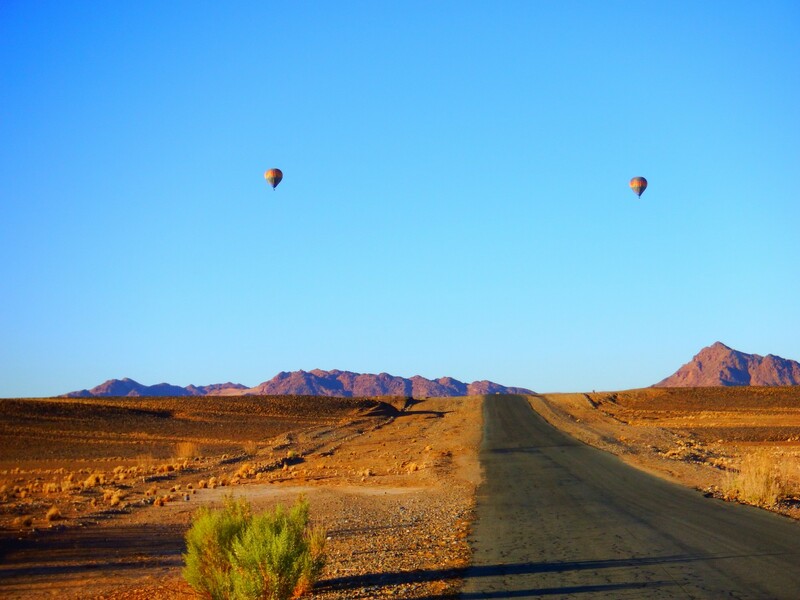 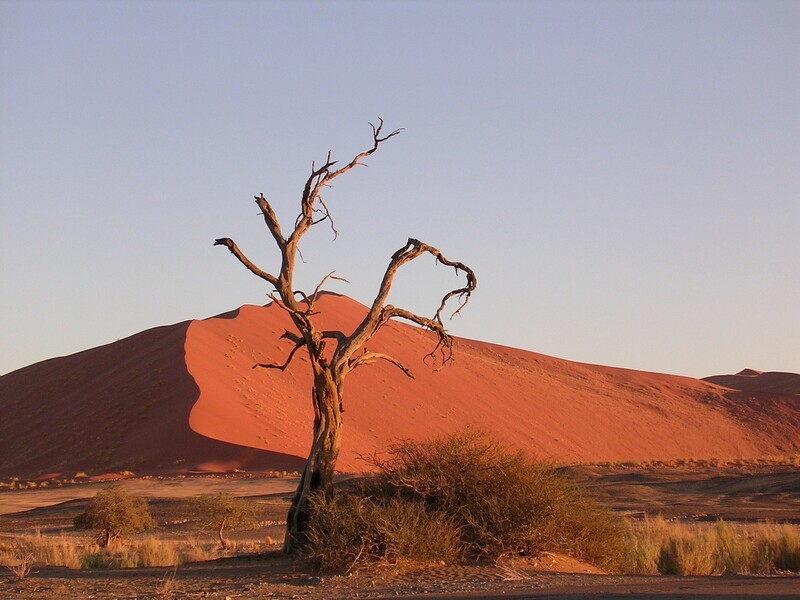 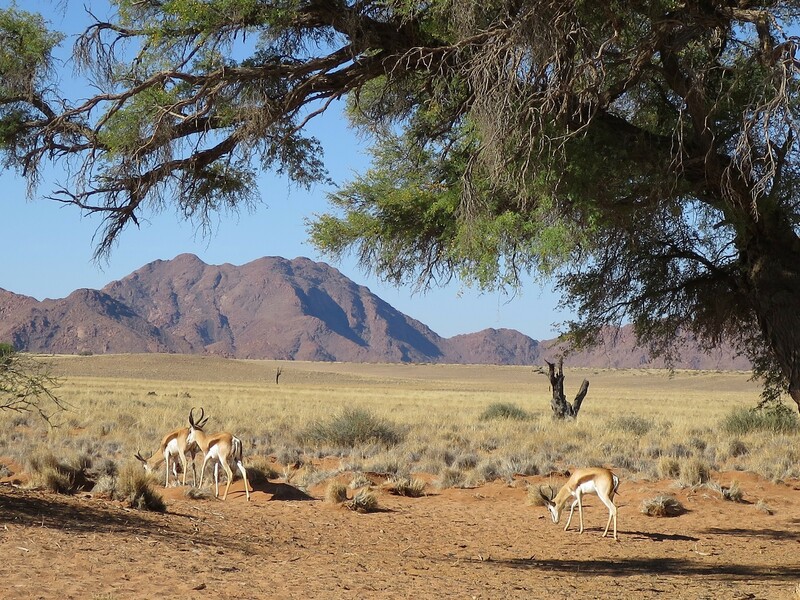 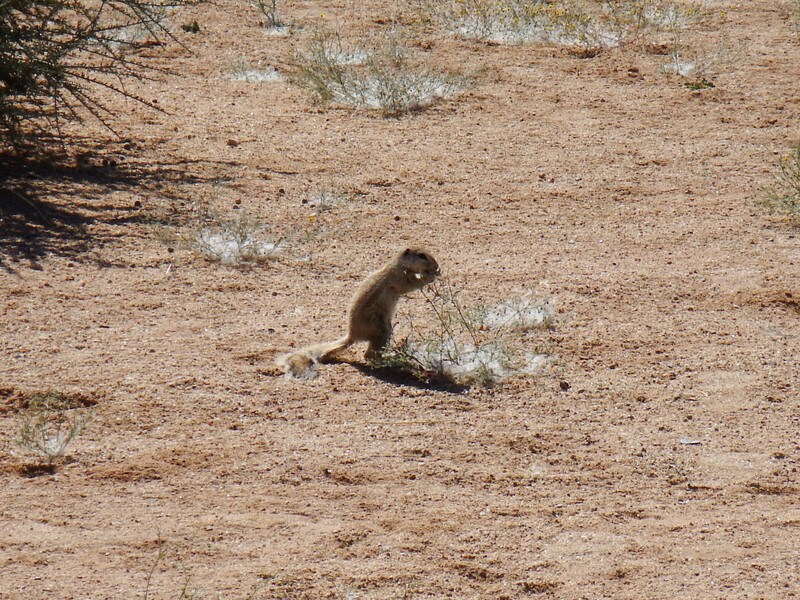 No safari in Namibia would be complete without a trip to the Namib Desert and Sossusvlei. 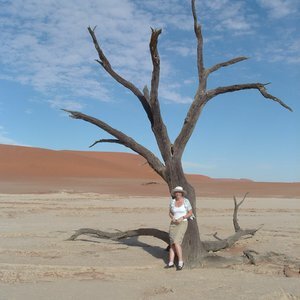 Our versatile selection of tours showcase the very best on offer. 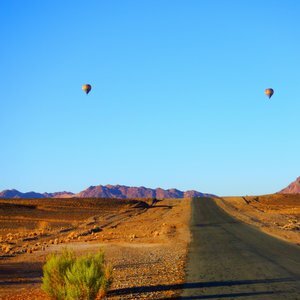 From classic experiences, to spectacular scenery and incredible highlights, you will no doubt find something that inspires you. 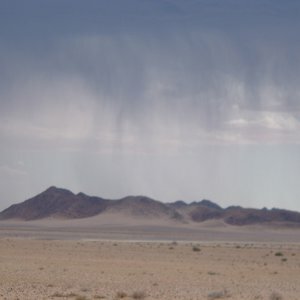 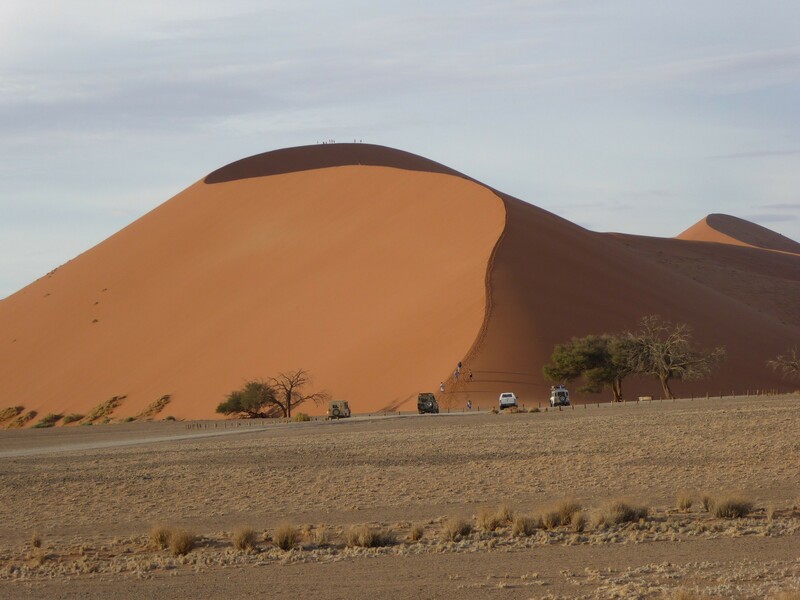 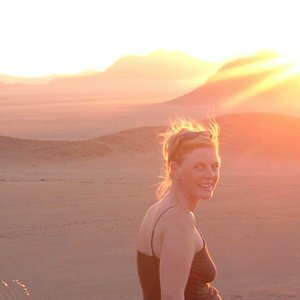 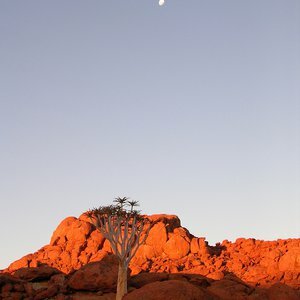 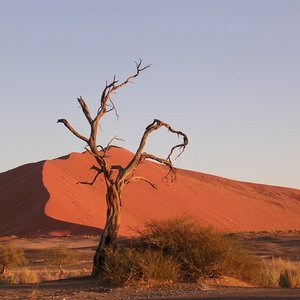 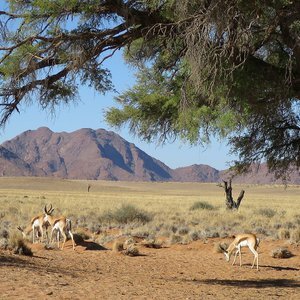 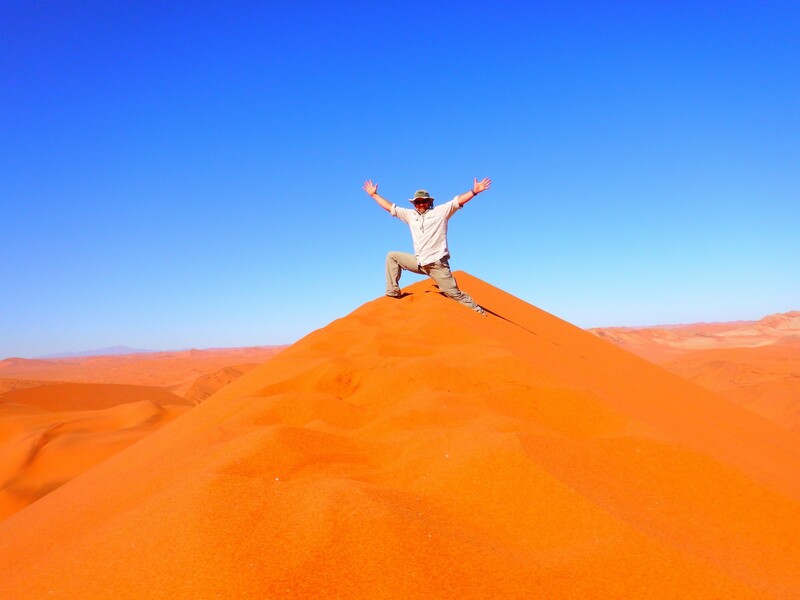 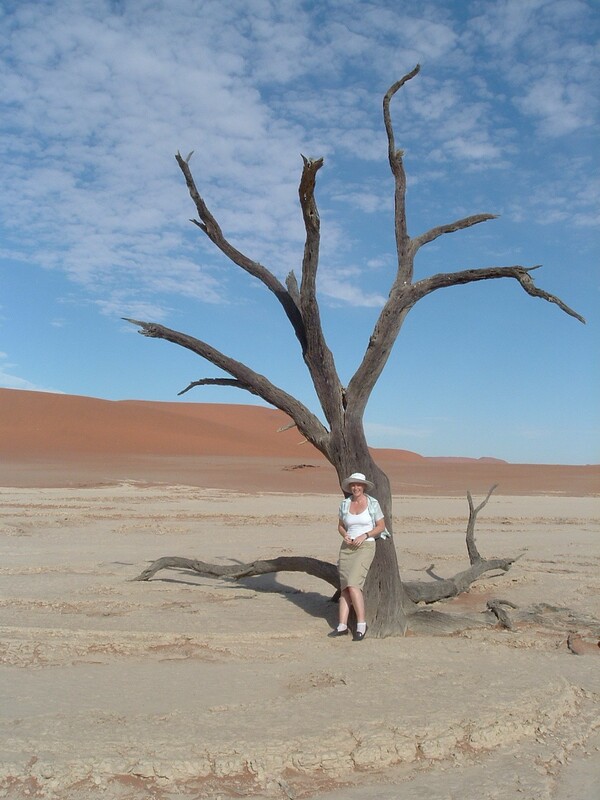 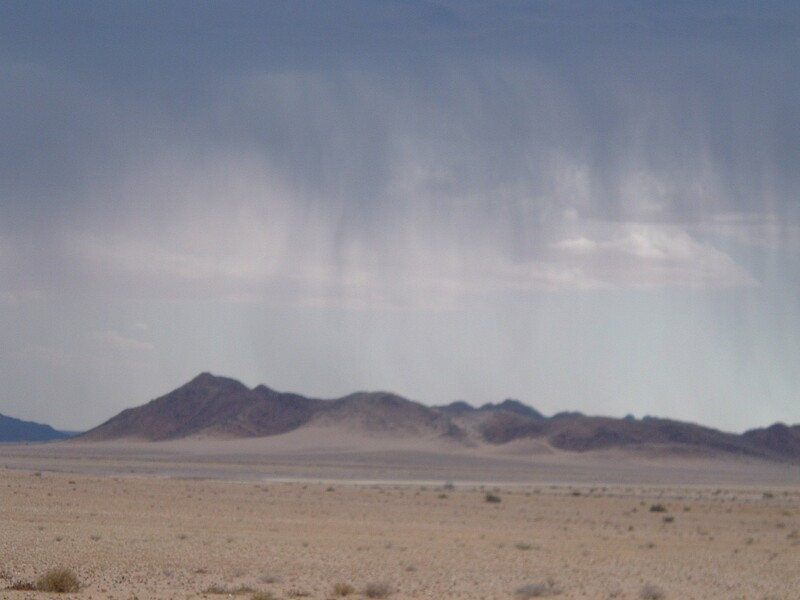 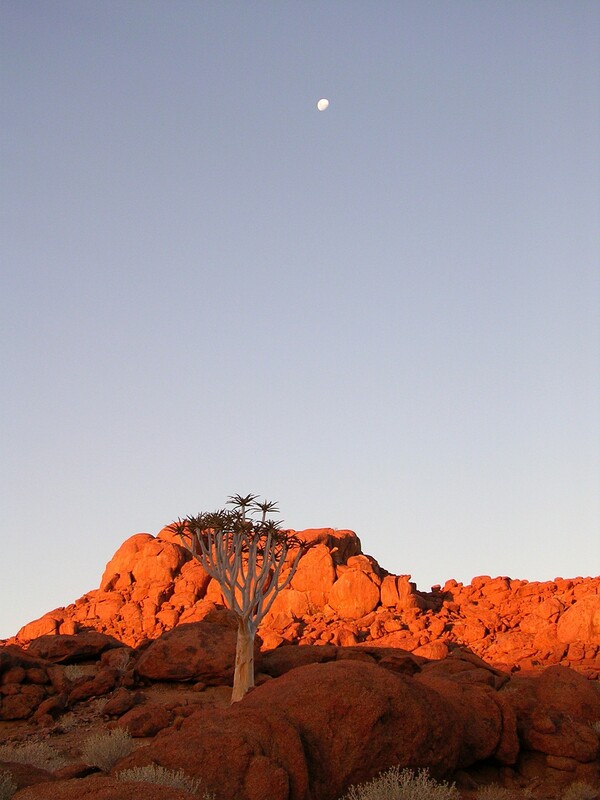 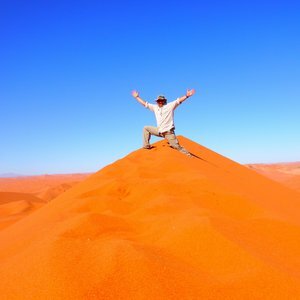 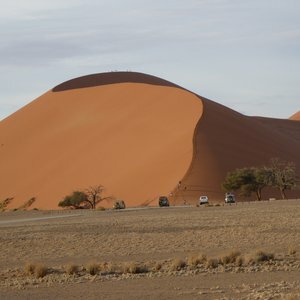 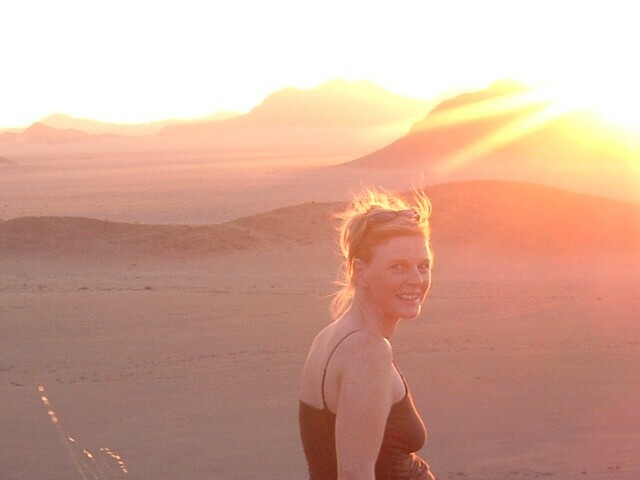 If you can't, we are happy to talk to you about arranging a Namib Desert and Sossusvlei Tour that suits you perfectly. 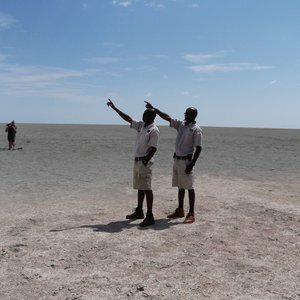 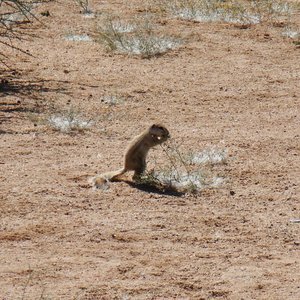 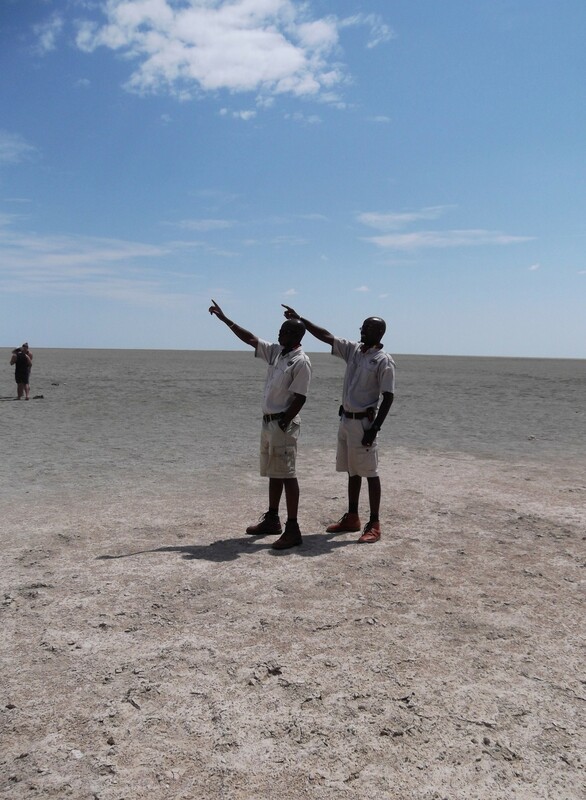 Whether you're a first time traveler or a seasoned safari-goer, we are on hand to assist.